FHA Streamline loans can help homeowners lower monthly mortgage payments and interest rates. But what do you need to qualify for an FHA Streamline loan? 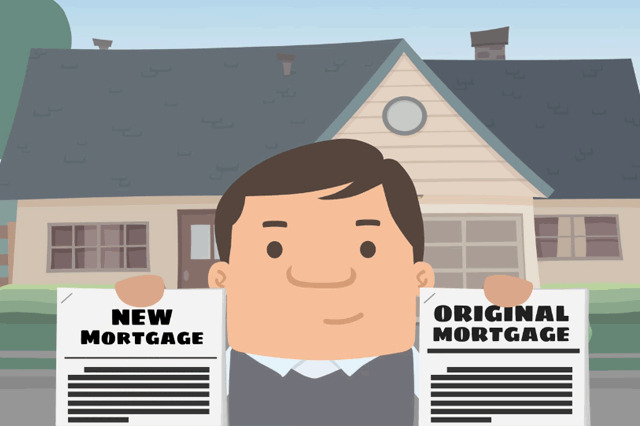 To begin, you need an existing FHA mortgage to refinance. July 22, 2017 - FHA Streamline refinance loans can help homeowners lower monthly mortgage payments and interest rates. But what do you need to qualify for an FHA Streamline loan? To begin, you need an existing FHA mortgage-if you don't have an FHA loan but want to refinance, your options include conventional refinancing or applying for an FHA refinancing loan. If you have a conventional loan you wish to refinance with an FHA refinancing loan, you'll need to apply with the usual credit check, employment verification, debt-to-income ratio requirements and other considerations. An FHA Refinancing loan can get you many of the same results-if you refinance from a conventional loan to an FHA-insured refinancing loan you may get better rates and lower payments. To refinance you'll need an FHA-approved lender. If you don't want to use your current lender, any bank you choose must be FHA approved. Closing costs must be paid up front or arranged for through a "no-cost" FHA Streamline loan. You may also choose to include the closing costs into your loan a "with appraisal" FHA Streamline loan. In these cases you must have enough equity in the home to cover the extra amount. The 203(k) has a minimum of $5,000. The maximum loan amount is $35,000. This amount is added to your mortgage for weatherizing your home, removing lead paint and many other home improvements that don't involve major alterations of the home. When borrowing under the FHA Streamline 203(k) program you must "close out" the loan when the work is complete. According to FHA.gov, you may be required to furnish "mortgagor's acknowledgement of satisfactory completion.mortgagee's inspection report(s), change orders, mortgagee accounting of the escrow funds, and record of disbursements." It's important to keep records of these items and more to prove the work was completed according to the agreement and in a timely manner.